From Sweden, Norway, Finland and Denmark we have invited a group of artists and historicians, who are using different medias. We have classic documentaries, animation, radio feature, books, contemporary music, photographs and experimental social media projects on board. Documentary film ( 7 minutes ) about a young Norwegian student Martin Schei, who died in Spain in 1937 at the age of 19. (Jon Olav Myklebust and Ottar Årdal, Oslo 1982) and subsequent research. 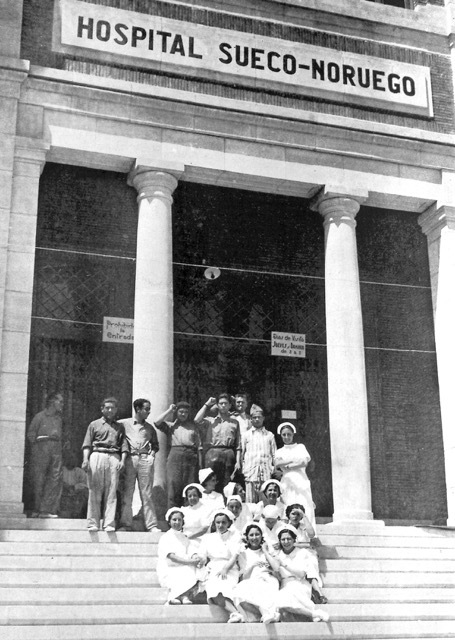 The short documentary films tell the story of the Swedish-Norwegian hospital through a wide selection of photographs from 1937, documenting Scandinavian solidarity. Interviews with relatives of the health workers and new footage from Alcoi supplement the archive photos. those who left Scandinavia and went to Spain. Special thanks to professors Jon Olav Myklebust & Gunnar Strøm and art director Thomas Lewe at Volda University College, Spanish historian Àngel Beneito and translator Gemma Ballester. Experimental animation, based on the protests against Franco in Stockholm, 1975. Sounds, images and memories of Jews who served in The International Brigade in the Spanish Civil War. Thousands of Jews from 53 countries went to fight and die opposing Franco, firing the first shots against fascism. 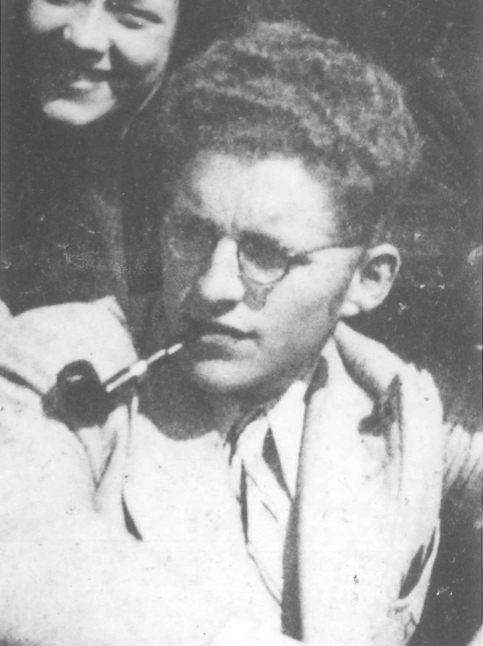 Some went openly as Jews, others took aliases; some fought in the battalions of their country of birth, others with other national groups; some went via a third nation, others went direct to Spain; some were refugees from anti-Semitism or political oppression already, others went freely from the democracies. In addition, thousands more Jews worldwide were active in solidarity campaigns, fund raising and refugee rescue, on behalf of the Republican Democrats. This project is dedicated to them. Interactive documentary based on the story of nurse Bertha Olofsson – the grant-aunt of the author – who went to Spain to fight fascism in 1937. A video art installation – a dialogue with the author and her children about the Spanish Civil War. Puppet animation ( 18 minutes ) based on the stories from the Aaltonen shoe factory of Tampere, Finland, during the Thirties when ordinary workers started to support the Republican Spain. Also a radio feature under the same title, in English and in Spanish, and an installation based on the set decorations, characters and sketches of the animation. A book and an installation about the Nielsen Brothers. 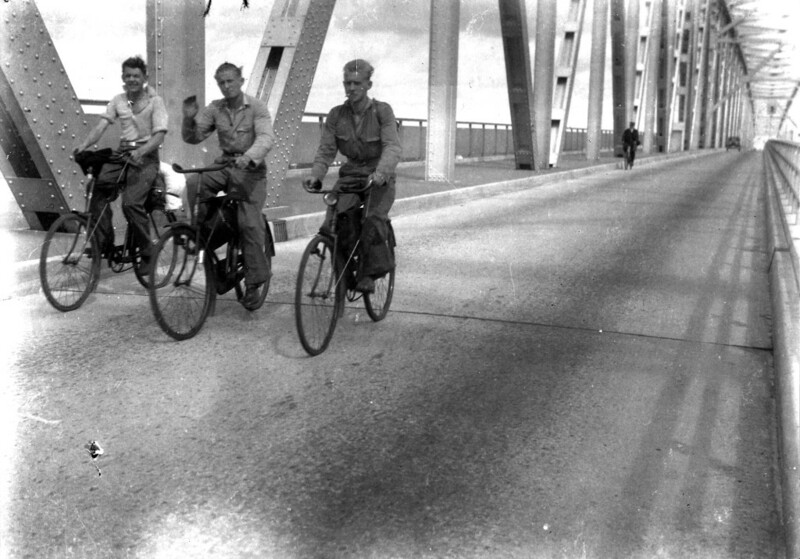 The three Nielsen brothers, Harald, Kai and Aage, were the very first Danish volunteers in the Spanish civil war who in August 1936 together with a friend bicycled from Copenhagen to Paris to join the fight against the fascists. Through their preserved letter correspondance and original photographs collected in the book, Brødrene Nielsen – Breve fra Den Spanske Borgerkrig, we follow the brothers’ journey through 1930’s Europe marked by the rise of fascism and antifascism and a Spain ravaged by civil war. The last of the brothers left Spain shortly before the final collapse of the Popular Front in 1939. 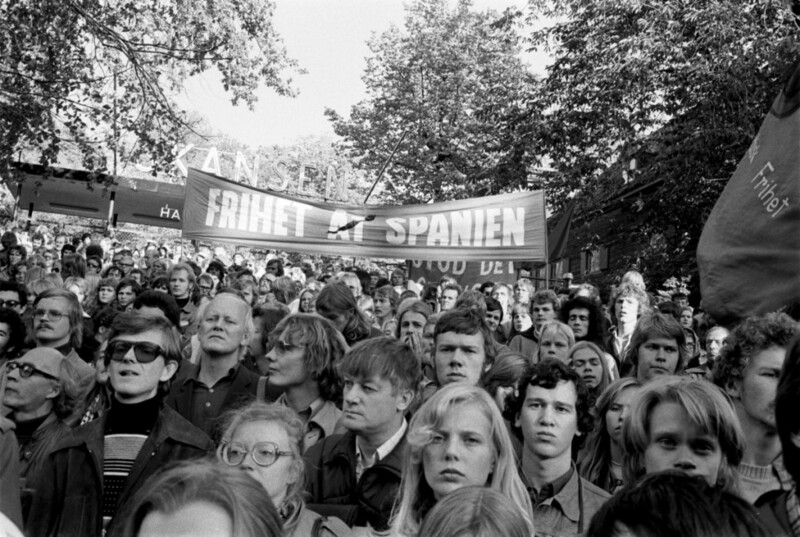 During World War 2, Harald, Kai and Aage Nielsen all participated in the communist resistance movement against the German occupation and the Danish collaboration policy as founders of the sabotage organisation BOPA. A struggle for which Aage paid the ultimate price at the hands of the Gestapo. The authors are editors behind the small independant publishing cooperative Nemo. They work with the publishing of literature in art, culture, history and politics. Their contribution for A Train To Spain is an audiovisual montage of sound interviews with the Nielsen brothers and selection of their own photographs from the Spanish civil war.